Are you constantly being denied auto insurance coverage due to a bad driving record, too many tickets, previous DUI or your age? Look! Insurance Agencies Inc. can help. No matter what your situation, LOOK! Insurance Agencies Inc. will work to get you covered with a policy that you can afford and a payment plan that works for you. 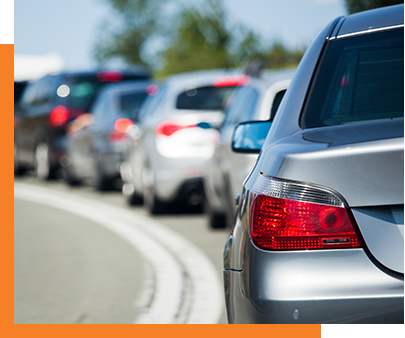 We have over 31 agencies across Michigan offering a range of coverage for your automobile. Please check your local agency for details on what policies they offer.